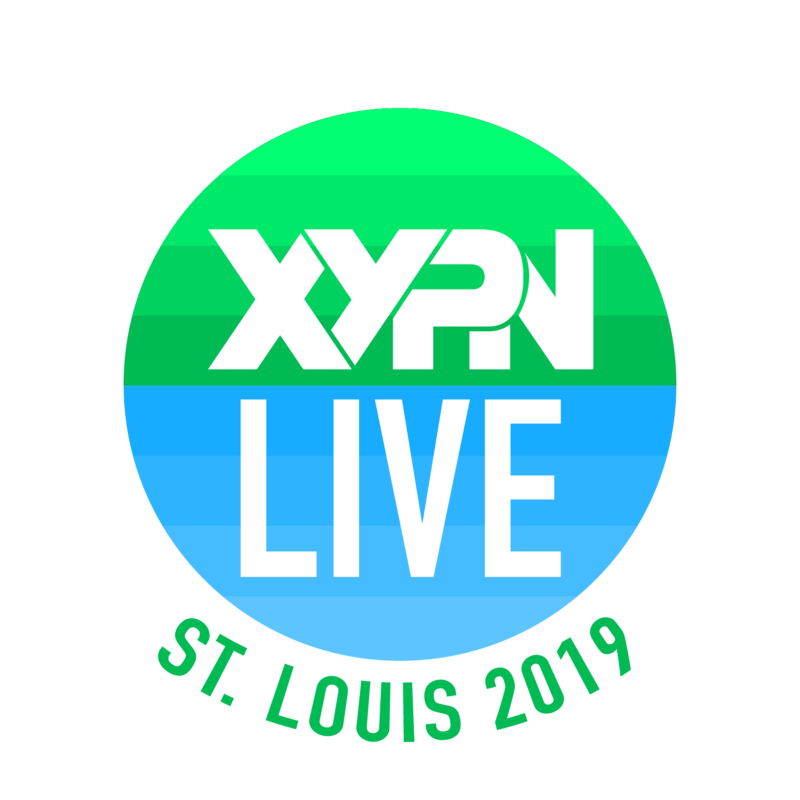 The #XYPNLIVE 2019 schedule is taking shape! As you can see, we're still putting finishing touches on our schedule. Take a peek behind the curtain to see how we're designing the ultimate content schedule for 2019; check out our blog, An Inside Look at How We're Designing #XYPNLIVE 2019. For content announcements, follow us on Twitter @XYPlanning. Want to know something strange about the profession of financial advising? Although they're paid for their advice, most advisors have received no formal training on how to actually give it. Their extensive training in the technical and regulatory aspects of their work is not matched by evidence-based training in how to conceptualize, craft, deliver, and support implementation of the advice they give. The result is often the delivery of perfectly sound advice that fails to address clients' needs. This presentation will address the five factors that contribute to the successful delivery and implementation of advice. Special attention will be paid to the reasons why clients most typically seek out advice, when they are most apt to do so, and what interferes with uptake. The particular problem of mental depletion in both clients and advisors will be examined in depth. Get to know Dr. Somers. We each have a unique story and an innate yearning for creating a narrative of our lives, as do our clients. Regardless of our technical capabilities, without the ability to see a client interaction as one in which we come beside them on their journey, joining our story with theirs, our ability to have a meaningful and lasting positive impact in their lives is limited. The ability to draw a story from our clients, helping them craft their own narrative, enables us to demonstrate how their lives and finances intersect. But without the ability to recognize and articulate our own story, we’re unable to effectively ignite those of others. Financial planning is often limited to the study of our present and the creation of a design for our future. But we forget that recognition of our past helps explain our present and, without a better understanding, often dictates our future. Therefore, prior to writing the future of our story, we must explore its earlier chapters, both as planners and clients. Get to know Tim. There are no fees for this post-conference, but each attendee must request an invitation from DFA. Please contact Kelly Klingaman at (512) 306-4365 or Kelly.Klingaman@dimensional.com. 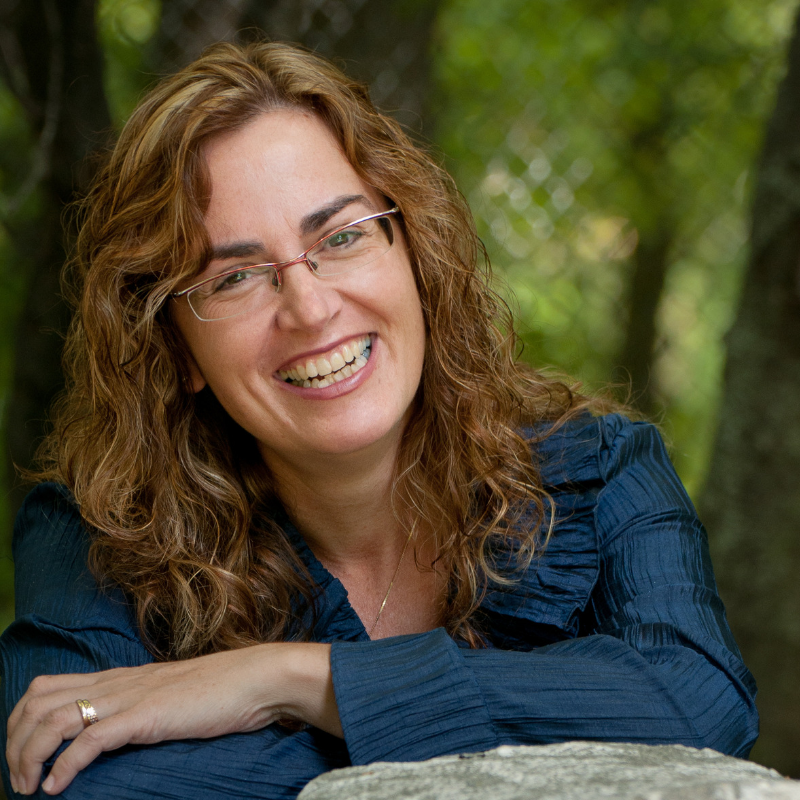 Dr. Moira Somers is a consulting neuropsychologist, professor and executive coach based in Winnipeg, Manitoba. Her expertise lies in helping people make lasting behavioral change, and in teaching others how to do the same. She is a senior faculty member at the Sudden Money Institute, and the author of Advice that Sticks: How to Give Financial Advice that People Will Follow. 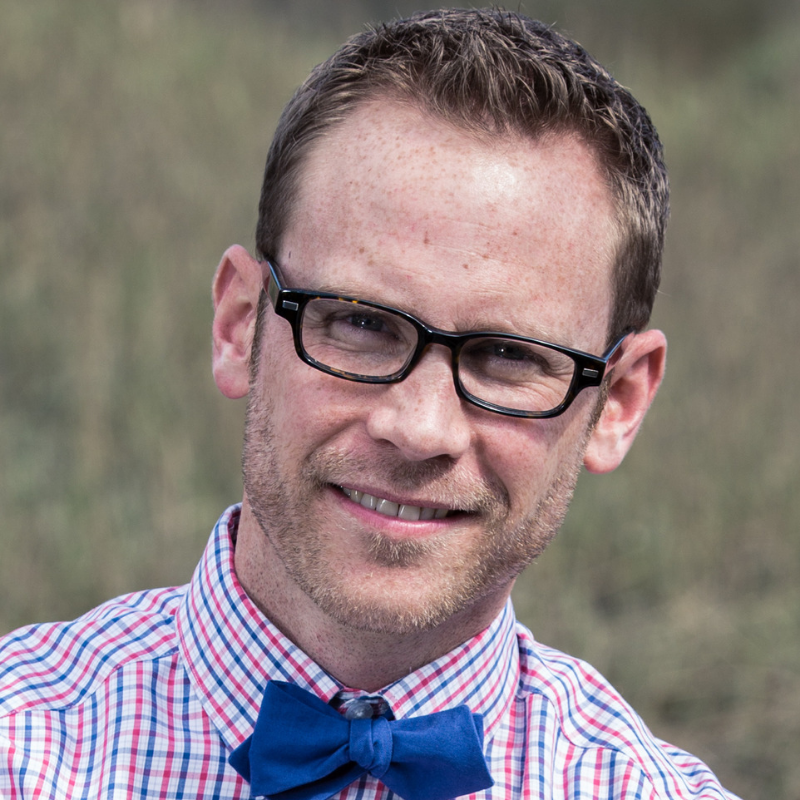 Dr. Somers blends the science and art of advice-giving with practical wisdom and wit. Further information about her work is available through her website at MoneyMindandMeaning.com and through the Arlan Group. Advisor, speaker and author, Tim Maurer, is the Director of Advisor Development at Buckingham Strategic Wealth and the BAM ALLIANCE. A Certified Financial Planner™ practitioner helping financial advisors best serve their clients and find more fulfilling work, he also educates at private events and via TV, radio, print and online media. Tim is a regular contributor to Forbes, CNBC, and TIME/Money and has appeared on NBC’s TODAY Show and in the Wall Street Journal, among others. A central theme, that “personal finance is more personal than it is finance," drives his educational outreach. You can follow Tim on Twitter at @TimMaurer.